Here at The Alternative Daily, we don’t like to suggest that anything is a miracle cure. But apple cider vinegar really does come close to it! Along with promoting clear skin, improving digestion and supporting the immune system, this stuff can help you shed extra pounds, too! 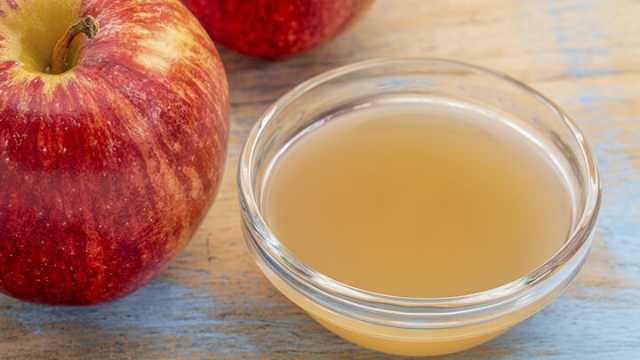 Apple cider vinegar can help you lose weight in a few different ways. Firstly, its strong flavor stimulates the production of stomach acid and bile in the digestive system, so that you are able to break down food more effectively. While the mainstream media and pharmaceutical industry tell us that too much stomach acid is a common problem, this is actually incorrect. Many people, especially those consuming a diet high in processed foods, suffer from low stomach acid, which contributes to poor digestion and weight gain. Apple cider vinegar also supports weight loss by contributing good bacteria to the gut microbiome. This is where we should mention that the type of apple cider vinegar you buy is very important. It must be raw, unpasteurized, organic apple cider vinegar. You will be able to tell from the cloudy appearance of the vinegar. There may even be chunks or strings floating in the liquid. This is entirely safe, and in fact, ideal! Those bits indicate that there are healthy living cultures in the vinegar. When you drink this living probiotic food, more beneficial bacteria take up residence in your gut. These bacteria protect you from illness and play an important role in extracting nutrition from what you eat. This means that you are able to get more nutrients from less food, and your body becomes satisfied more quickly. Hello, natural weight loss! Finally, apple cider vinegar supports weight loss by stabilizing blood sugar. A number of studies performed on diabetic patients found that blood sugar levels showed less fluctuation when a small amount of apple cider vinegar was consumed before a meal. Wondering how to make use of this wonder remedy? Read on for our favorite ways to use apple cider vinegar for weight loss. The simplest way to add raw apple cider vinegar to your weight loss regime is by adding a teaspoon to a glass of water and drinking it upon waking, before lunch and before dinner. This way your digestion is fired up and your blood sugar remains stable! Warning: this concoction is not for the faint of heart! If you really want to step up your health, try making immune-boosting shots with potent health-boosting ingredients. You can mix a small amount of crushed garlic, a pinch of cayenne pepper, a little turmeric, some apple cider vinegar, a squeeze of lemon juice, and some raw honey with a small amount of water. Mix this together and drink it down whenever you want to prevent illness, especially in cold and flu season! For those who don’t enjoy the taste of apple cider vinegar, we recommend mixing it into a juice or smoothie. This is a great way to get more vitamins and minerals into your diet. 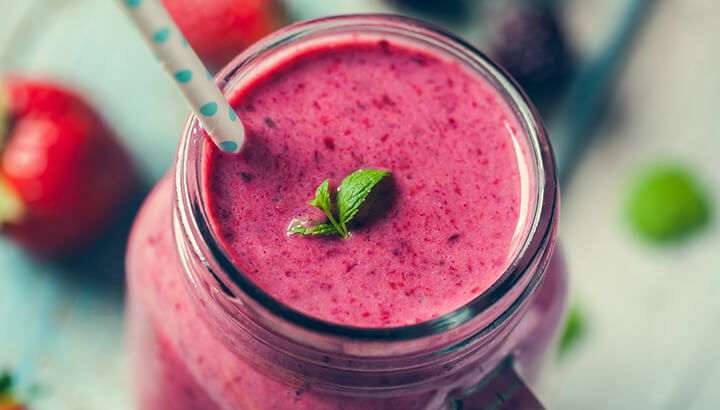 Just be sure to make your own fresh juice rather than buying ready-made beverages, which usually have sugar added. This should go without saying, but just because something is good for you, it does not mean that more is better. A little bit of apple cider vinegar every day can really improve your health, but drinking lots of it will not help you to lose even more weight! In fact, there have been reports of people suffering damage to the esophagus from drinking apple cider vinegar straight from the bottle. We recommend consuming no more than three tablespoons daily, and always diluting the vinegar with other liquids. Apple cider vinegar should be consumed with caution by people with a condition called gastroparesis, or delayed emptying of the stomach. 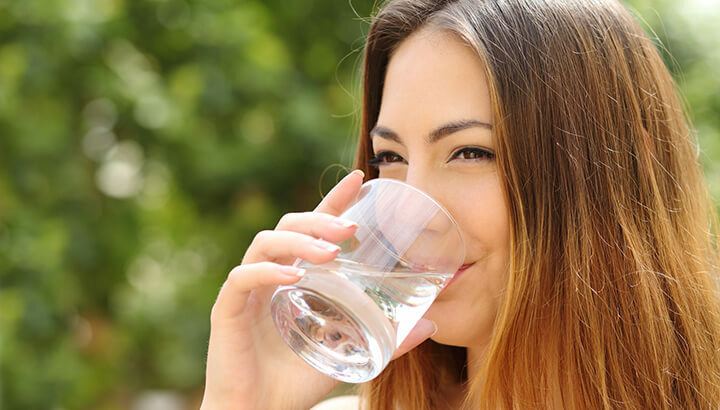 Some experts have expressed concern that the increased acid levels could cause damage to digestive organs. We recommend addressing underlying conditions with a nutrient-dense, whole food diet before adding apple cider vinegar to your daily regimen. Whether or not you need to lose weight, raw apple cider vinegar makes an excellent addition to your preventative health routine! Find more apple cider drink recipes here. Hey Buddy!, I found this information for you: "How To Lose Weight For Good With Apple Cider Vinegar". Here is the website link: https://www.thealternativedaily.com/lose-weight-with-apple-cider-vinegar/. Thank you.